Trill Sammy became a local celebrity in Houston when he was 16. Videos posted on twitter and vine of him free styling went viral, prompting local artist, producers and record exec to reach out to him. He then released the “Uber Everywhere Remix” recorded and video which blew up gaining millions of plays and views. A creative partnership with local Houston rapper Dice Soho spawned singles “Just Watch,” Watch Out Freestyle” and “Money Anthem” along with a number of other songs which would propel both of their careers forward. Sammy’s rising following in Texas and the South earned him slots on major festivals like JMBLYA, Neon Desert Music Festival, Rolling Loud, Day N Night and More. 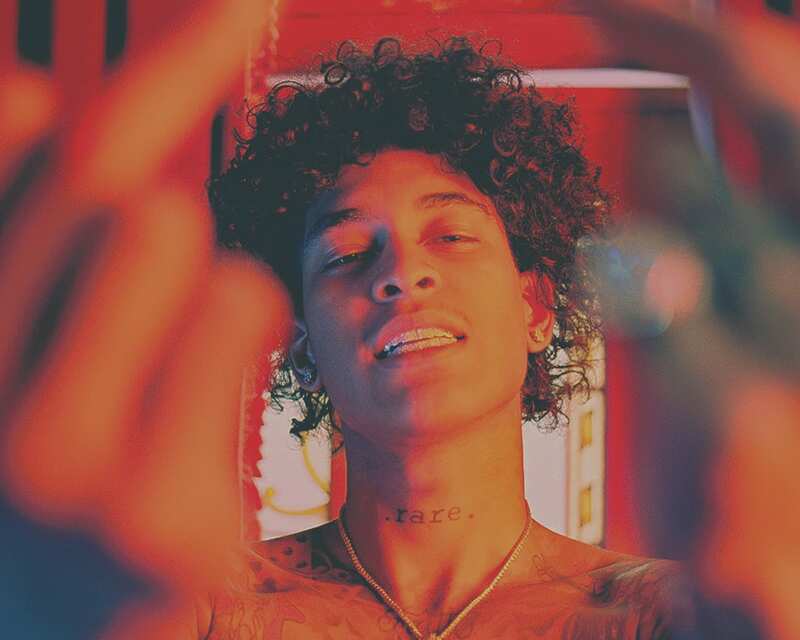 Now signed to Interscope through Benny Blanco’s imprint Mad Love Records, Trill Sammy is currently working on his first official projected titled “No Sleep.” Executive produced by Benny Blanco and Jake One, “No Sleep” also contains additional production from Southside and Young God as well as features from Offset, Slim Jxmmi, J.I.D., Money Bagg Yo, YoungBoy Never Broke Again and Cashmere Cat.